Our family dentists have designed Northstar Dental with YOU in mind. Our family dentists work together and strive daily to provide YOU and your family with gentle dentistry in a comfortable environment. Their personal goal is to keep dentistry affordable by taking all major dental plans and offering dental payment plans to patients that seek them. If you’re looking for an excellent team of dentists, hygienists, and business office staff, you’ve come to the right place. Our family dentists are dedicated to the comfort of patients, and are very sensitive and understanding to patients with a dental phobia. Whether you’re having a filling or a full-mouth smile makeover, they’ll make sure your experience is excellent! This is because the Northstar Dental team consists of like-minded family dentists who work together to provide gentle dentistry and a comfortable environment for patients. In any case, be prepared to like your dentist and your smile again. 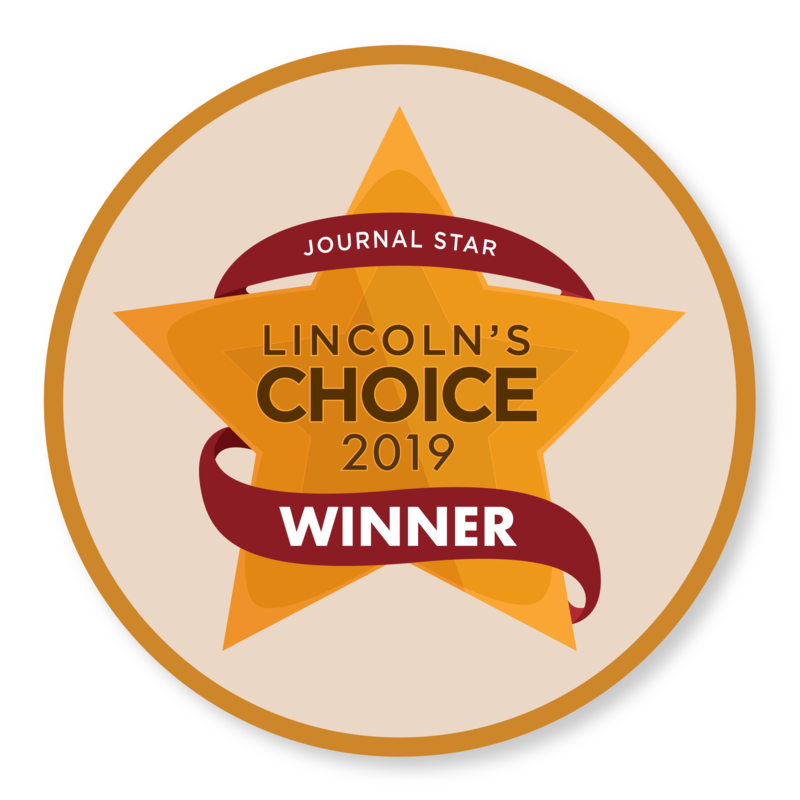 After being nominated for Lincoln’s Choice Awards few years in a row, we feel even more confident in that title. Besides providing gentle dentistry and catering to patients with a dental anxiety, we accept every major insurance plan and proud to offer convenient payment plans, making dentistry convenient. Prevention, Education, Restoration, and Enhancement. All dental diseases can be prevented. By having regular exams and cleanings, we can help patients to maintain a healthy and attractive smile. All dental diseases are closely connected to overall wellness. We care about the overall wellness of our patients. By helping our patients to prevent dental problems, we help them to live an optimal Healthy Lifestyle. We believe in educating our patients and not simply telling them what needs to be done or hearing traditional nagging by dental professionals. We do not nag or lecture but educate instead. By providing education to our patients, we empower them to make right choices for overall better dental health and becoming copartners in managing dental problems ultimately leading to healthier Lifestyle for our patients. Our goal is to restore your mouth to give you strong, healthy teeth that allow you to smile, talk and laugh with confidence…and eat what you want on both sides! Restorative dentistry includes everything from white fillings to making your teeth stronger, straighter and offering every option for replacing missing ones. The goal of restorative dentistry is to have a healthy mouth leading to the overall wellness of our patients. An elegant smile can make a difference in people’s lives. The highlight of our day is when a patient comments to us how much better they feel about how they look after their visit with us. This can be as simple as removing visible staining after your regular scale and clean, to whitening of your teeth, or as complex as a smile makeover. Rest assured: Everything we do at Northstar is in our patients’ best interest. As a result, we work hard to preserve both the safety and comfort of our patients’ oral health. It is also our strong belief that everyone deserves access to good oral health and the smile of their dreams. 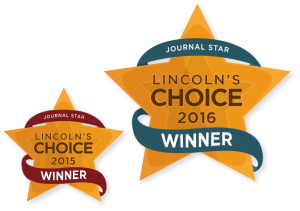 For that reason, Dr. Michael Burbach, Dr. Kathryn Alderman, and Dr. Kimberly Barth have become staples of the family dentists in Lincoln. Dr. Michael Burbach is a father of four. However, before becoming a family dentist, he was the director of People’s Health Center. 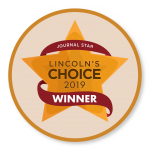 This Lincoln family dentist is the kindest and caring person you will ever meet! During procedures, Dr. Burbach takes his time and works hard to avoid doing anything that may cause pain for his patients. In this manner, he treats every patient as his family and works extra hard to help patients with a dental phobia to feel comfortable. Dr. Kimberly Polley is originally from Hastings, Nebraska. She earned her undergraduate degree in Biology from Rockhurst University and received her Doctorate of Dental Surgery from the University of Nebraska Medical Center. Dr. Polley is a caring and compassionate dentist who wants patients to feel comfortable in her care. She loves helping patients improve the quality of their lives by providing excellent care and promoting overall wellness. She knows that having a beautiful, healthy smile can improve health by allowing patients to enjoy the foods their bodies need to maintain a healthy immune system as well as boosting their self-confidence. If you are in need of a gentle dental provider for your family’s dental needs, Dr. Polley would be happy to see you. She is ready to answer any questions or address any concerns you may have about dental health. Dr. Kathryn Alderman is a mother of three. As a result, this family dentist has a nurturing and compassionate personality, which makes her a perfect dentist for patients with a dental phobia. 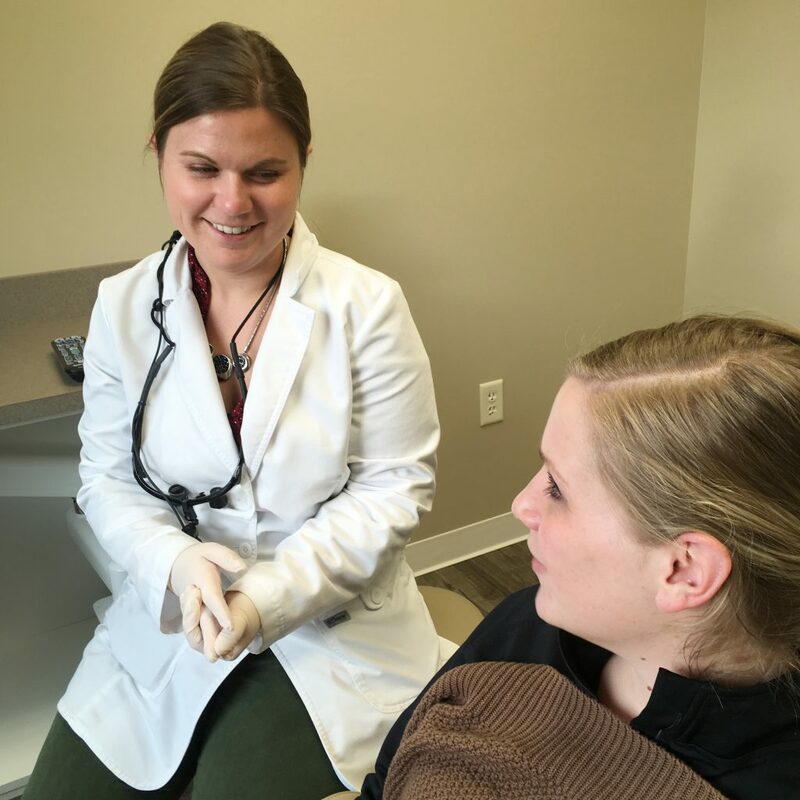 Dr. Alderman also makes her patients feel at ease and will always take special care and extra time to help patients to overcome their dental phobia. 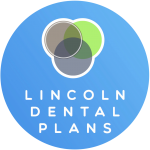 If you aren’t located near our office, you’re probably thinking “Who’s the top dentist near me?” Luckily, we have five sister convenient locations throughout Lincoln to serve you better: Coddington in West Lincoln, Southpointe in South Lincoln, Preserve in East Lincoln, and Lincoln Family Dentistry in Central Lincoln. Here at Northstar, we too hold ourselves to a high standard. 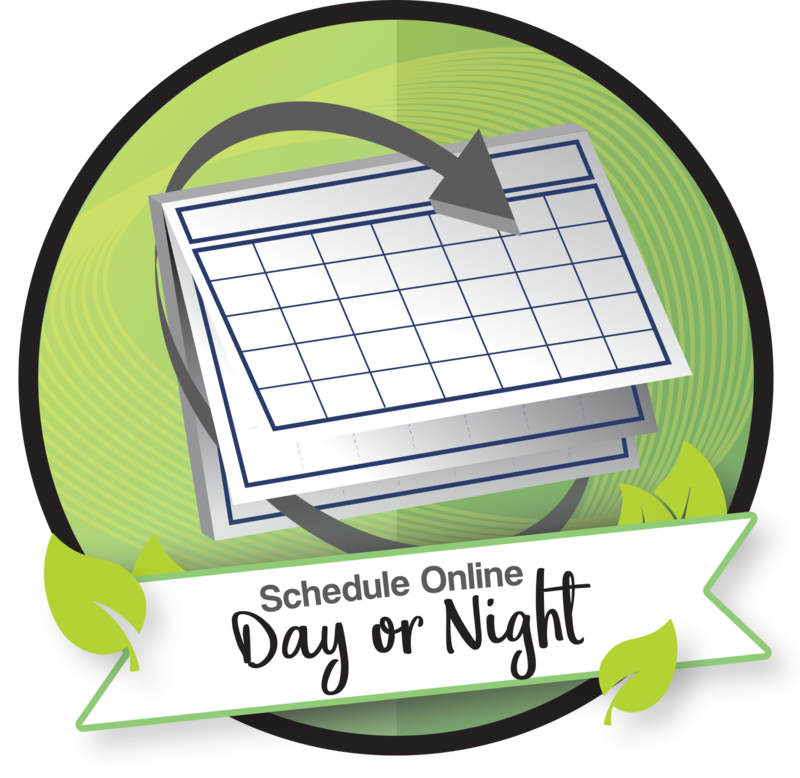 In fact, being a member of the Nebraska Family Dentistry group holds us to the same standard as our other convenient locations. The Nebraska Family Dentistry standard means that we will treat every patient with the utmost care as if they were our own mother. It also means trying to spread good oral health to the community as effectively as possible. Here, you can rest assured that you’ll be well taken care of, at an affordable rate! We want our patients to feel comfortable and safe in our care.